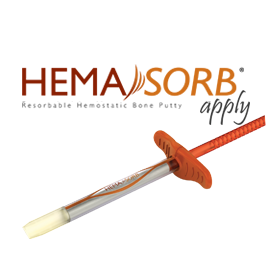 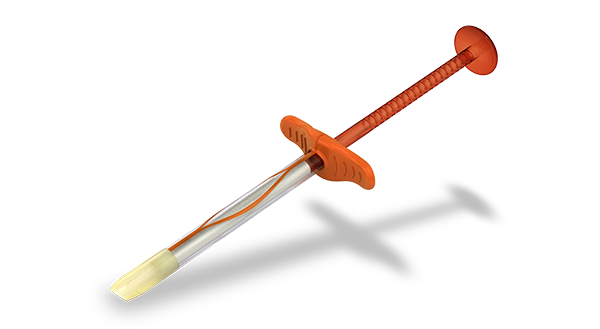 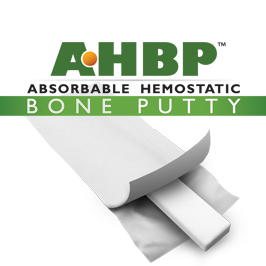 HEMASORB provides an advanced, practical solution to reliably stop bone bleeding. 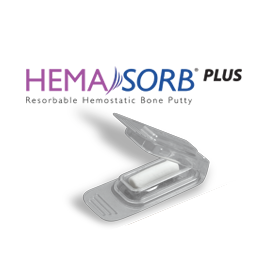 HEMASORB is easy to use, synthetic (tissue-free), and substantially resorbs within 30 days.1,2 Syringe-like applicator provides ease-of-delivery to bleeding bone surfaces that are difficult to access. 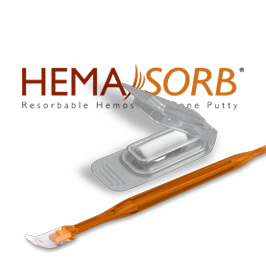 HEMASORB is also available on a surgical mesh and with a spatula for ease-of-delivery to various bone surfaces.